Beautiful, well-shaped trees are a wonderful addition to any landscape. If you have trees on your residential or commercial property, you should invest in professional tree service. It will fetch you amazing returns by boosting the value of your property and increasing your pleasure in daily living. Proper tree care is a must to ensure healthy growth of trees and also to maintain their aesthetics. You cannot simply leave tree care to Mother Nature! Instead, you should turn to experienced experts for help. 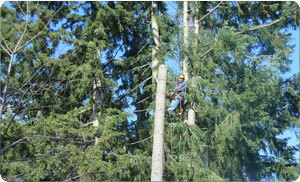 Let Hunter's Tree Service meet your tree care needs in Fife, WA. Our company has been providing tree trimming, tree removal, tree climbing and logging services in this region since 1986. We are staffed by ISA certified arborists. Years of effort and care go into nurturing a sapling and growing it into a mature, majestic tree. However, all the hard work can be undone with poor tree service. Regular tree trimming and tree health inspection are vital for trees to thrive. 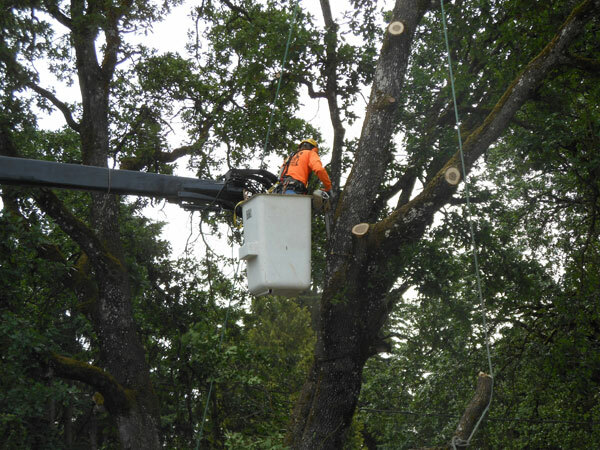 Our arborists take a personalized approach to tree care and go all out to provide carefully-monitored tree service for Fife residents. The tree service is designed to preserve the tree, protecting it from health decline and stress. Sensible tree trimming is essential for ensuring attractive, strong, flourishing and safe trees in your yard. Call us for such professional tree trimming services in the Fife area. For your protection, our family-owned and operated company is fully insured. Need expert and affordable tree trimming service in the Fife area? Looking for a certified tree care specialist to help keep the trees on your property in good condition? 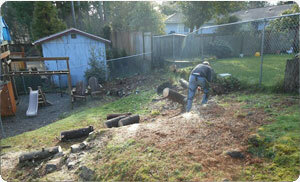 Call Hunter's Tree Service at (253) 777-1938.